David Jahn joined War Memorial Hospital in Sault Ste. Marie as President/CEO in October 2005. Previously, David was Vice President of Marketing for MHA Insurance Company and CEO/CFO at Schoolcraft Memorial Hospital in Manistique. His career in healthcare began in 1980 as Staff Accountant for Marquette General Hospital. 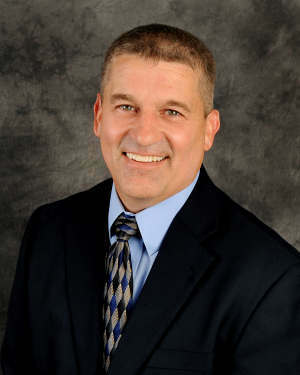 He received a Bachelor of Science degree in Business Administration/Accounting from Michigan Technological University in 1980 and a Masters degree in Business Administration from Lake Superior State University in 1990. 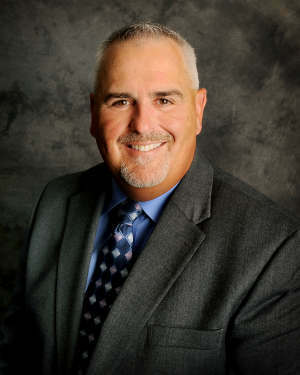 David currently serves as the Vice Chairman of the Michigan Center for Rural Health. He has served as the President of the Upper Peninsula Hospital Council and the Upper Peninsula Health Care Network Board of Directors. He has also served as Chairman of the Board and member of the Michigan Health and Hospital Association (MHA) and as Vice Chairman and member of the MHA Strategic Planning Committee. Locally, he has served as the Chairman of the Sault Ste. Marie Rotary Club, member of the Sault Ste. Marie Chamber of Commerce Board of Directors, and on the United Way of Eastern Upper Peninsula Board of Directors. David lives in Sault Ste. Marie with his wife of 30 years, Judy, and has four children and four grandchildren. Kevin Kalchik has been employed at WMH for 10 years as the Vice President of Finance/Chief Financial Officer. He is actively involved in the oversight of all aspects of fiscal service, technology, and revenue cycle. Prior to coming to WMH, Kevin was employed by Munson Healthcare (Traverse City) and Plante Moran – a Certified Public Accounting firm. The majority of his professional career has been focused on the healthcare industry. Kevin is a Certified Public Accountant with a Bachelor Degree in Business Administration (accounting major) from Central Michigan University. He is proud to be a part of the dedicated and capable team at WMH! He was raised in Traverse City Michigan and has two daughters that both attend and remain active at Sault Area Schools. He is proud to have the opportunity to work within such a great community and have his children experience all that it has to offer. Marla Bunker has been employed at WMH for 35 years as a Certified Nurse Aide, Emergency Department RN, Patient Care Coordinator, Vice President Clinical Services, and was most recently named Vice President of Nursing and Operations. Marla has pursued her education with equal commitment. 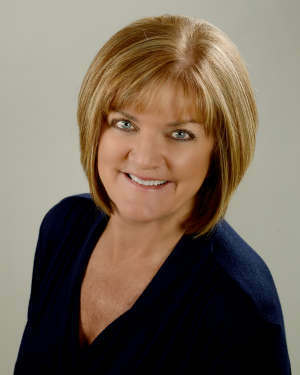 She has an Associate Degree in Nursing (ADN) from Lake Superior State College, a Bachelor Degree in Nursing (BSN) from Lake Superior State University, a Masters Degree in Healthcare Business from Florida Institute Technology, and a Project Management Certification from Boston University. She was born and raised in Sault Ste. Marie, Michigan and graduated from Sault High School. Marla and her husband Bryant (Kelley) Bunker have three grown children.